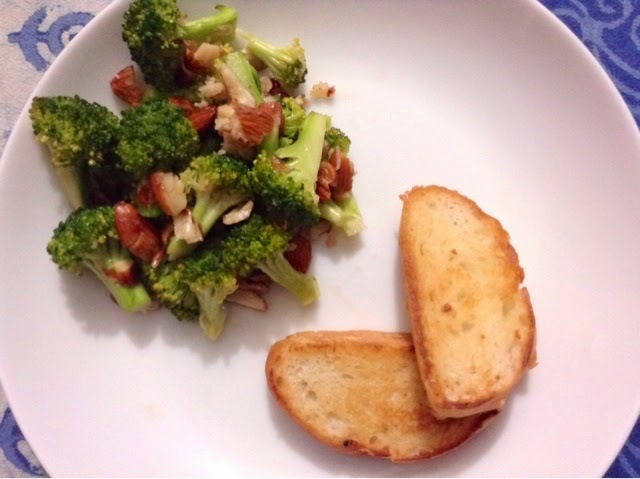 Broccoli as we all know is a very healthy food. It is very low in Saturated Fat and Cholesterol. It is also a good source of Protein, Vitamin E & calcium. So we must add such a healthy food to our diet. 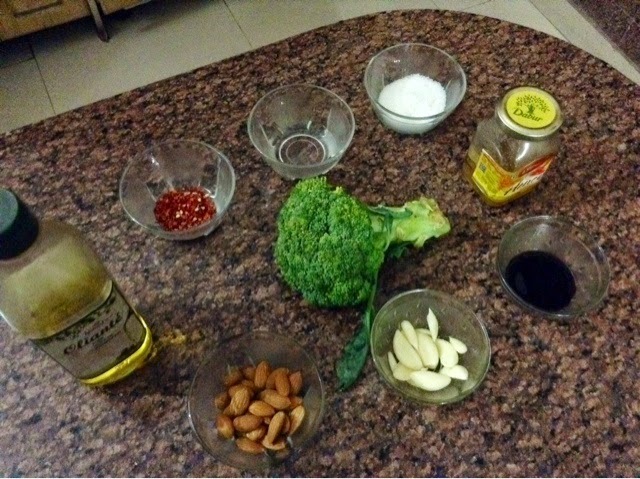 Now we have a very easy and crunchy Broccoli salad. Presentation Tip : Serve immediately with garlic bread.